Save 31% on the LEGO City Police Forest Station 4440 (Pre-order), Free Shipping! 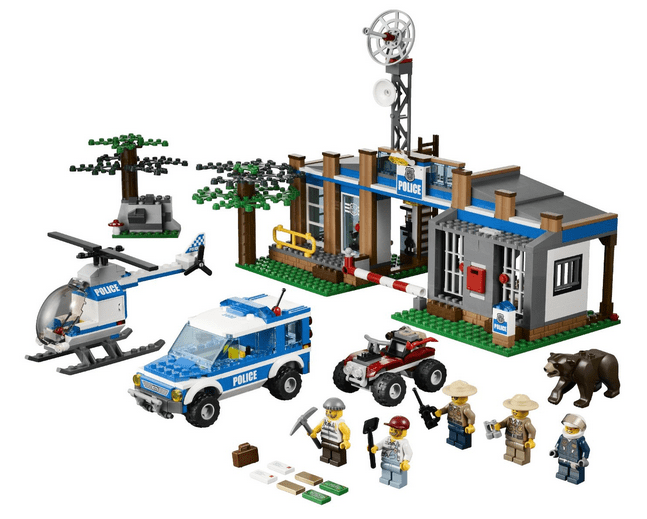 The LEGO City Police Forest Station 4440 is on sale for $55.20 at Amazon right now. That's 31% off the list price of $79.99! This is a pre-order deal. The release date for this LEGO set is set for February 1st, 2013.